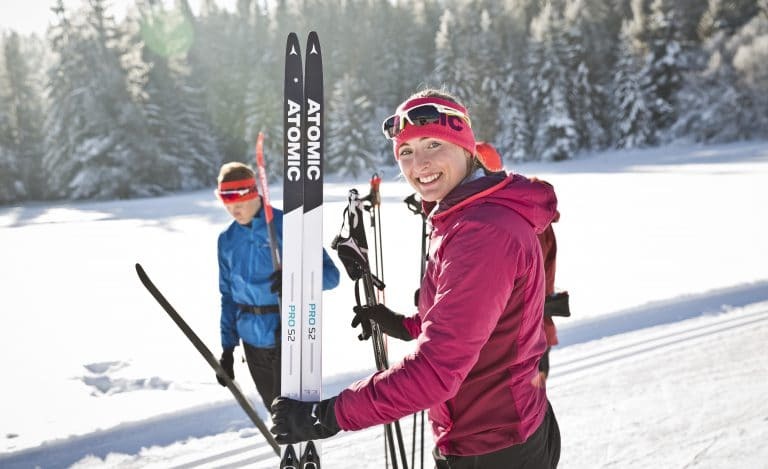 Cross country skiing is all about technique. Beginners should learn the correct techniques from day one. With our videos, these are easily at your disposal. For experienced skiers these videos give a great checklist that allows you to maintain a good technique. 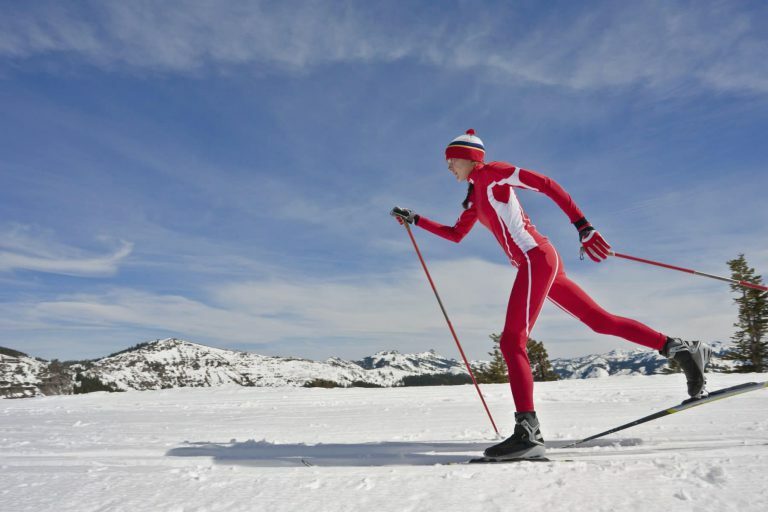 The basic idea of ​​cross-country skiing is to glide on snow with your skis. Appropriate equipment makes it easy and enjoyable. Unsuitable equipment makes it much harder. With a few simple tips you can choose the right ski equipment. 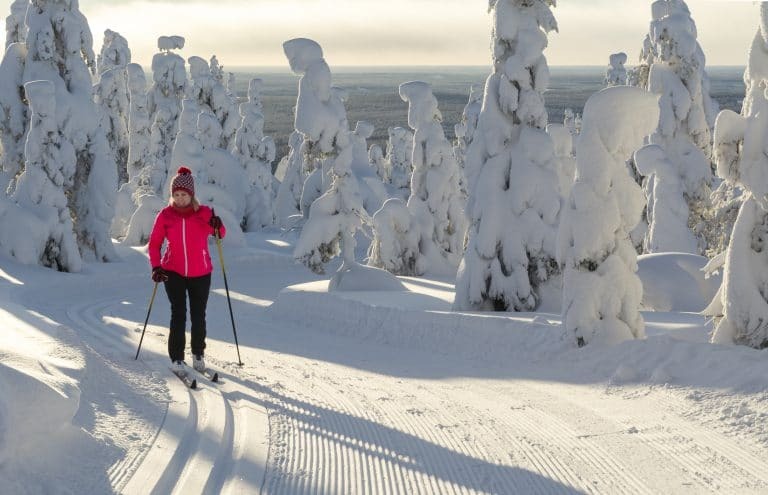 Few hundred years ago skiing was the only way to move in northern countries during winters. From a way to hunt and to survive it has evolved into a versatile modern sport. Skiing is perfect sport for everyone, regardless of age, condition or personal goals. Maastohiihto on kehittynyt pohjoisten kansojen talvisesta tavasta liikkua metsällä riistan perässä monipuoliseksi liikuntamuodoksi. Harva, jos mikään muu, urheilulaji soveltuu niin hyvin kaikille iästä, kunnosta tai tavoitteista riippumatta. 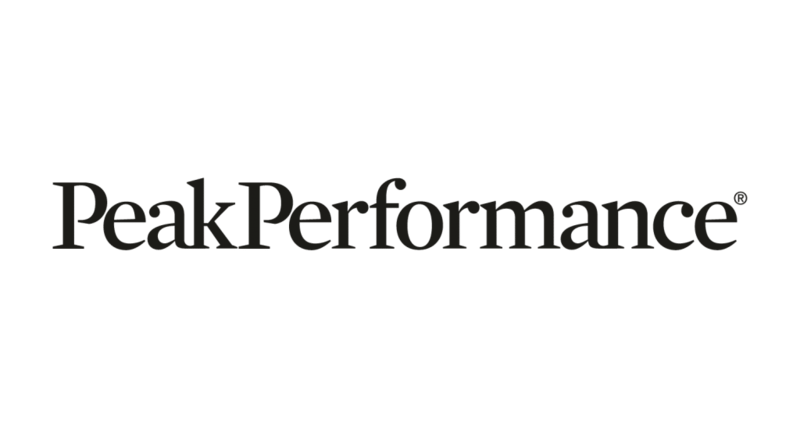 The award-winning & free Sports Tracker app and service helps you train better. The FREE app is available for Android and iPhone.